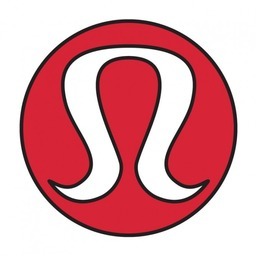 Lululemon makes technical athletic clothes for yoga, running, working out and most other sweaty pursuits. Visit Lululemon Athletica at Richmond's premier shopping destination, CF Richmond Centre. As much as we love to see all your sweaty faces, this Sunday April 21st there will be no class. We will see you back in store Sunday April 28th for a H.I.I.T Class with Rowena. Join us in store Sunday April 28th or your complimentary sweat. This weeks sweat will be a HIIT class led by Rowena Acuna from LeapBodies . As we are open based on mall hours, please be sure to enter through the Tim Hortons doors to ensure mall access. Please bring your own mat (and towel it's going to get sweaty!). The class will start promptly at 9:30am so please do not be late out of respect for the instructor and fellow participants. See you Sunday.